The Aircraft Inspector completes evaluations of aircraft, engines and components to determine their condition against established standards and performs inspections of work completed by Aircraft Maintenance Technicians (AMT) to verify compliance with approved data. He/She performs work within budgeted time and within AerSale, FAA, and customers’ standards of quality. The Aircraft Inspector is responsible for the effectiveness of AerSale’s inspection function, ensuring compliance with FAA Regulations and Customer requirements, and meeting customer quality expectations. Must be flexible to work 1st or 2nd Shift. Essential Duties: Include the following. Other duties may be assigned to meet business needs. Maintain the daily operation of the Repair Station in compliance with all applicable Code of Federal Regulations, Repair Station Procedures, customer requirements, and manufacturer’s recommendations. Promote and support all AerSale safety initiatives and programs. Inspect, evaluate and perform surveillance of work performed by AMT’s. 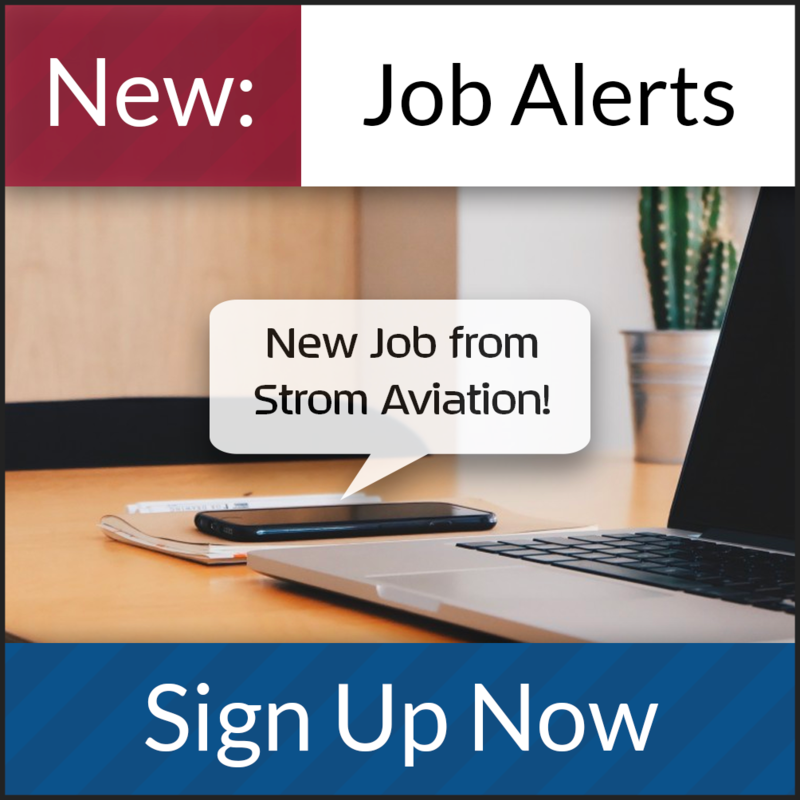 Inspect aircraft and components by obtaining and interpreting work cards, reviewing inspection requirements’ scope and detail, completing visual inspection of aircraft areas opened by AMT’s including but not limited to fuel tanks, empennage, cargo areas, under floor area, fuselage skin, engines, pylons, wings, flight control surfaces, flight decks, and landing gear. 3+ Years’ experience performing duties as an accomplished aircraft inspector. Capable of interpreting drawings and blueprints to accomplish a specific task. Must have exceptional written and oral communication skills and be able to interact with a wide variety of people. Some computer skills (knowledge of MS Office programs such as Word, Excel) are preferred. Must bring training records with them on the first day. Our client is one of the largest aviation maintenance, repair, overhaul, storage and reclamation operations in the world.